Your initial appointment is critical for us to get to know each other. 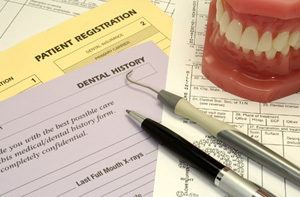 Please print and complete the necessary patient dental forms before you arrive and bring them with you. We do realize our forms are thorough as we pay attention to details.